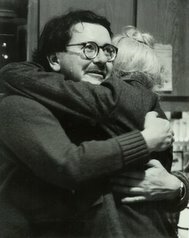 CHAPEL HILL -- The owner of an alternative bookshop in Chapel Hill died Friday after being shot the night before in the small wooden house where he specialized in left-wing literature. Robert Howard "Bob" Sheldon, 40, owner of Internationalist Books at 408 W. Rosemary St., died at UNC Hospitals from a single gunshot wound to the head. Police said they had few leads and no motive in the shooting. "We believe he was shot with a small-caliber handgun," said Lt. Barry Thompson. "We don't have any motive. We don't have any suspects. We don't have any idea what happened." Almost immediately, speculation about the slaying engulfed the town. Some of Mr. Sheldon's friends looked for a connection between the killing and his left-wing politics, particularly his opposition to the Persian Gulf war. Meanwhile, Mr. Sheldon's friends grieved. They remembered him as a man of conscience and conviction whose ear-to-ear smile disappeared only in the midst of passionate political debate. The shop, which Friday was cordoned off by a circle of yellow police tape, was a hotbed for alternative politics. Its shelves are stocked with books on the politics of Central America, Africa, the Middle East. There are sections devoted to gay and lesbian rights, and others to religion and anti-militarism. 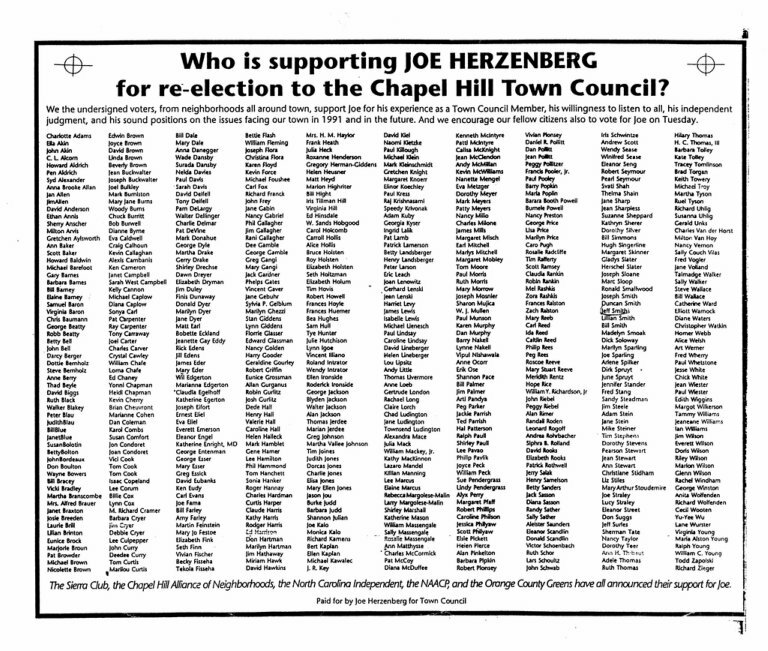 "Bob was a very important person in the leftist community in Chapel Hill," said Joseph A. Herzenberg, a Town Council member. "His store was much more than a place of business. It was a place for political conversation in a way that no other place in town has been for years." When Mr. Sheldon first came to Chapel Hill in the 1970s, he was known as a rigid communist. He attended the University of North Carolina at Chapel Hill and was said to debate teachers frequently during political science classes. He worked as a nurse at the school infirmary. 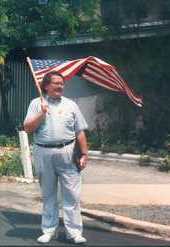 He was a conscientious objector during the Vietnam War. 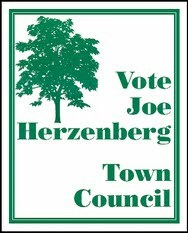 "Bob had a long history of political activism, and he was very radical when he came to town," Mr. Herzenberg said. "But he had mellowed considerably over the years. He registered to vote, and I think voted for Harvey Gantt."